Looking for great company, conversation, fun and laughs? 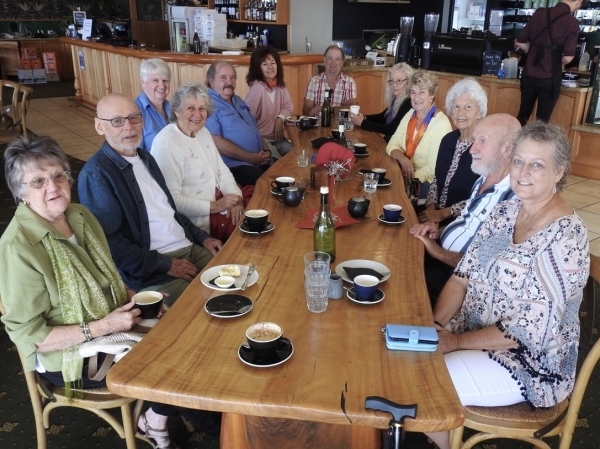 Then join us at our weekly coffee mornings in the Ranges. We gather every Thursday at The Edge Cafe in Montville (look for the large wooden slab table near the main entrance). The venue is superb, with fabulous views and a relaxed atmosphere ... a beaut way to make new friends.